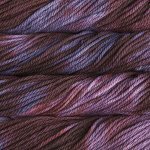 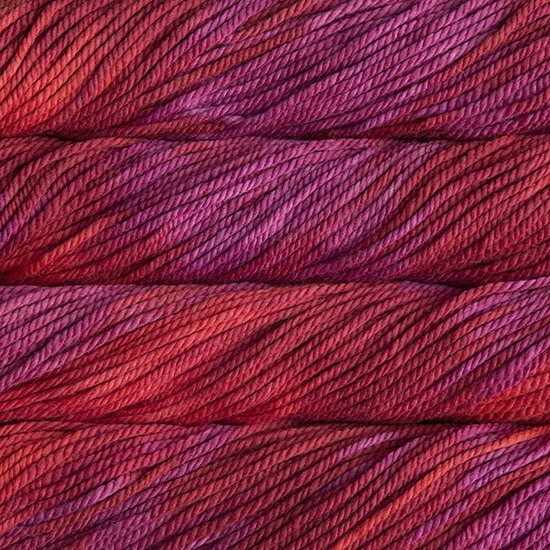 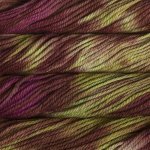 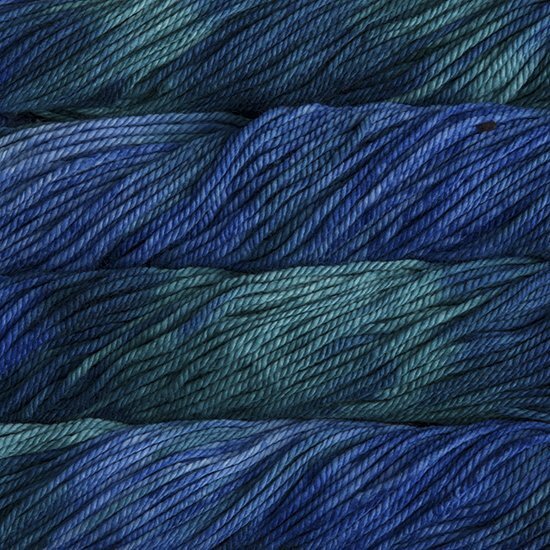 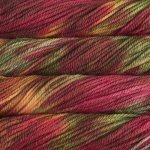 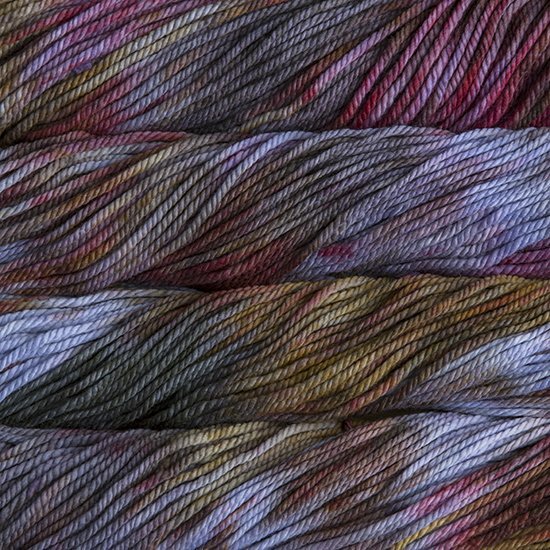 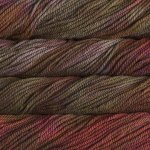 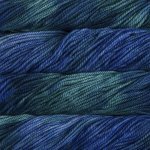 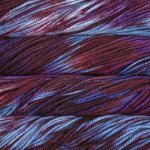 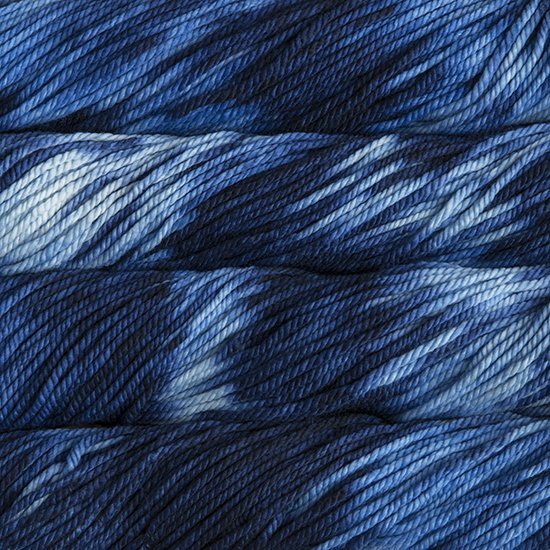 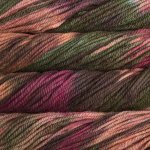 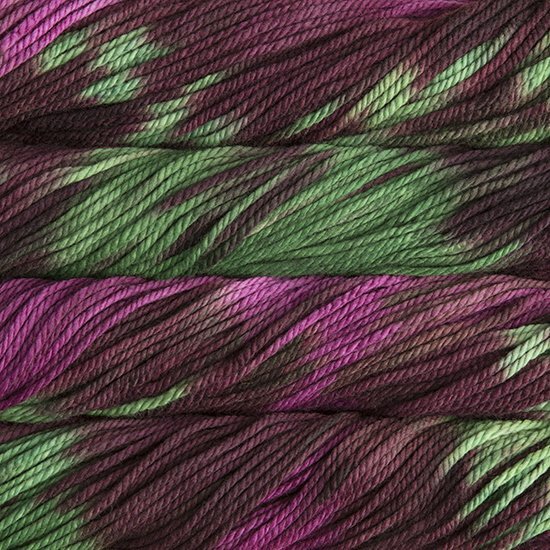 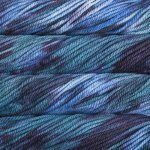 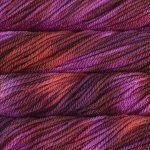 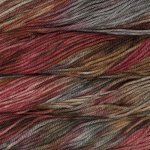 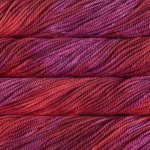 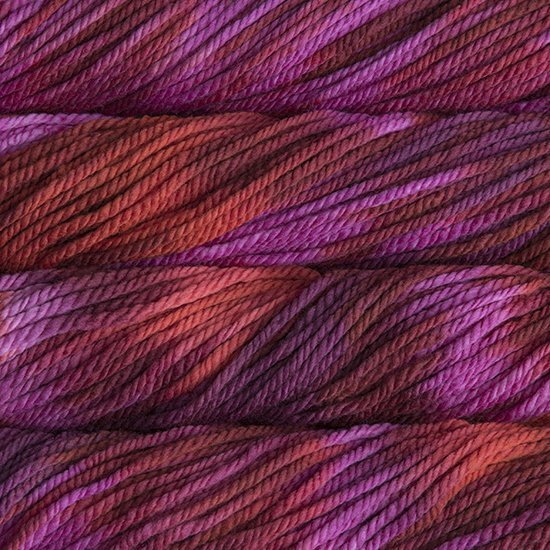 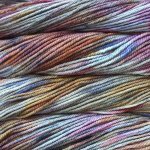 A Malabrigo classics! 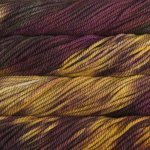 Malabrigo took their Merino Worsted, fattened it up, and plied it to create this squooshy treat of a yarn! 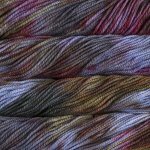 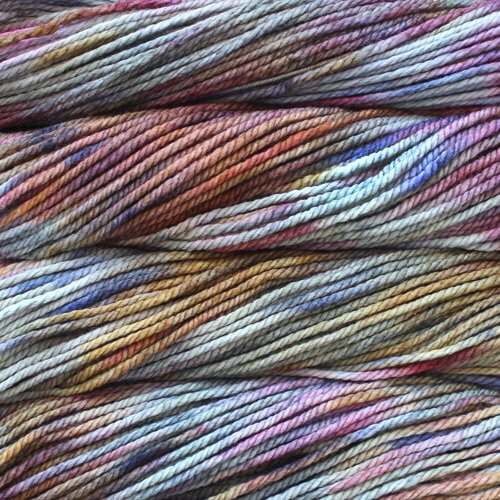 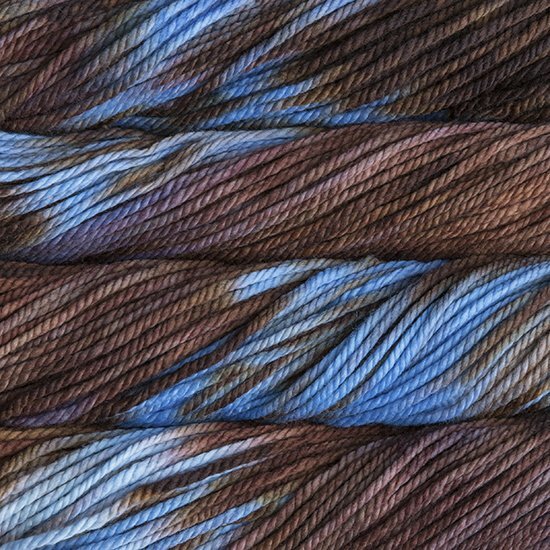 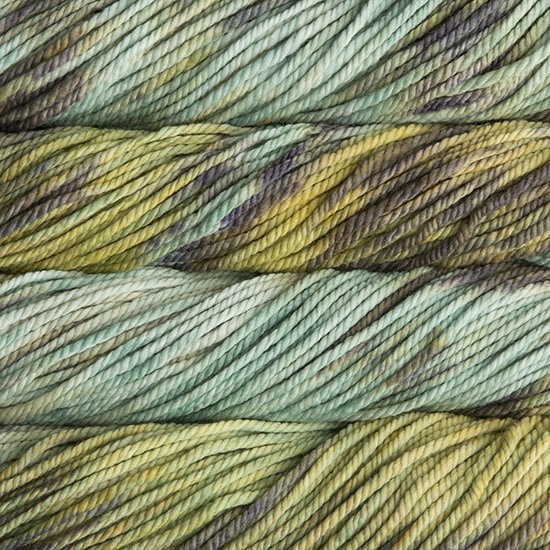 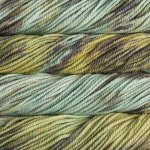 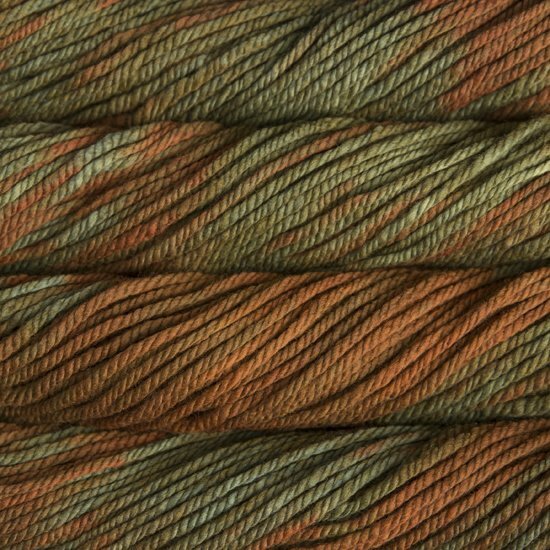 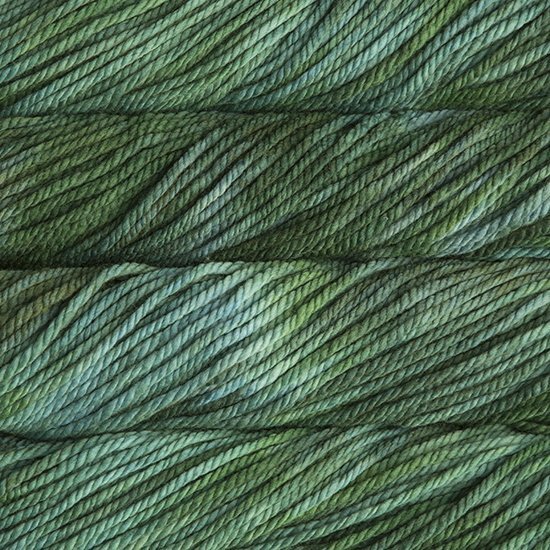 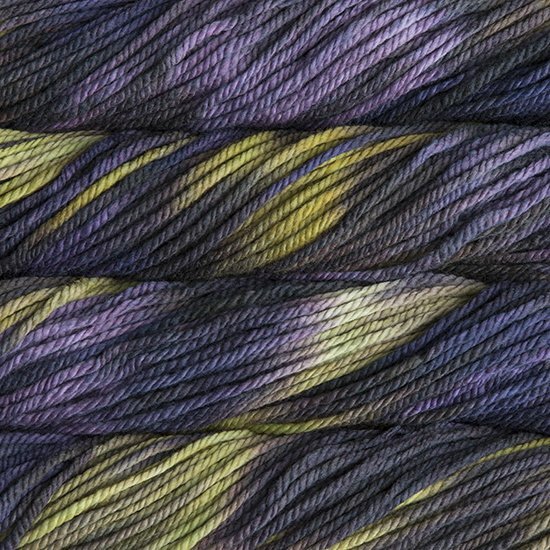 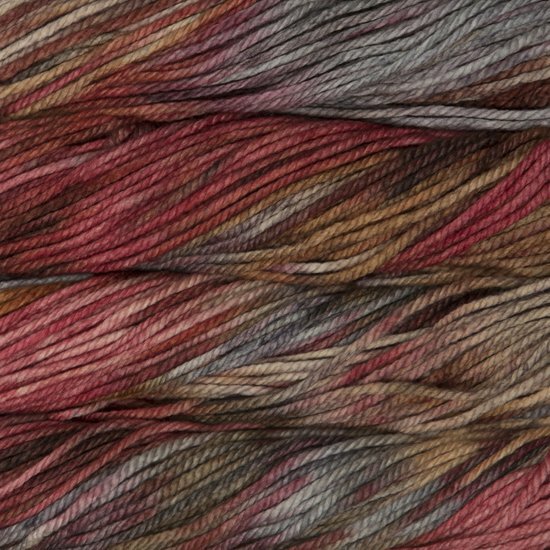 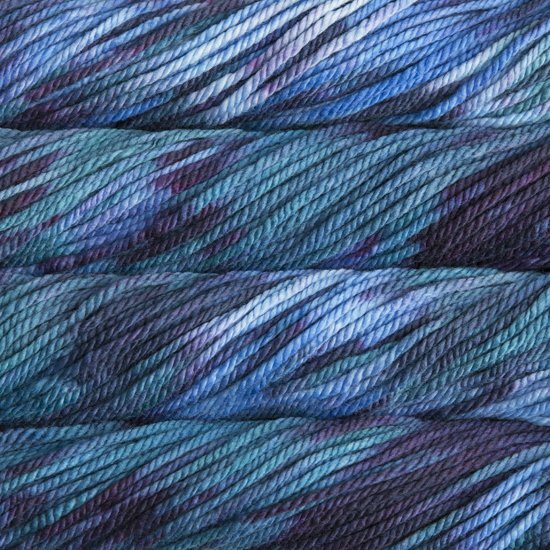 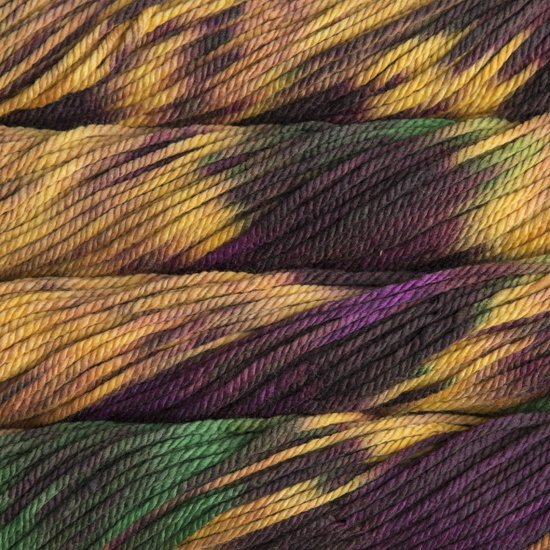 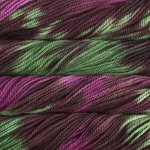 Chunky’s nice smooth texture and semi-solid colors make it perfect for bulky cables and bold textures - or choose a variegated colorway and let the colors do the work! 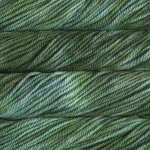 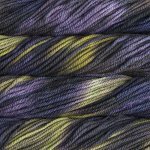 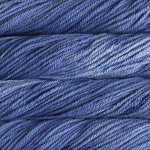 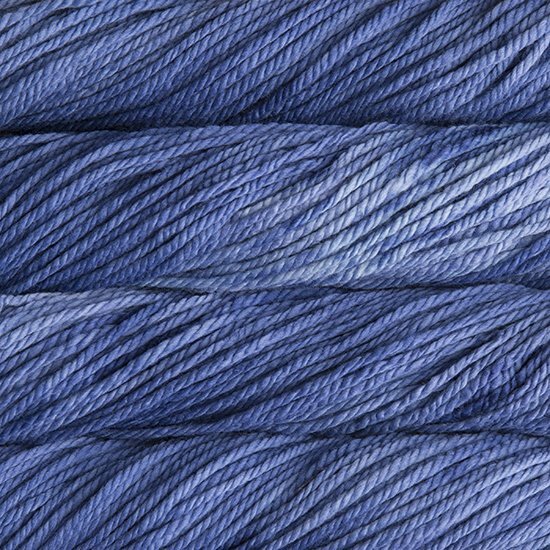 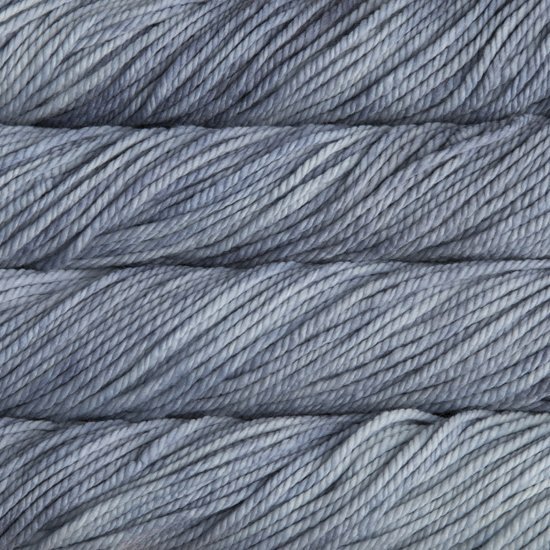 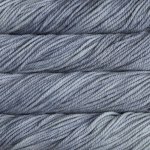 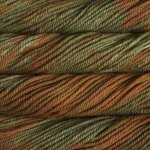 Great for quick knits, accessories, outerwear, housewares, toys, cables, and textured stitches.